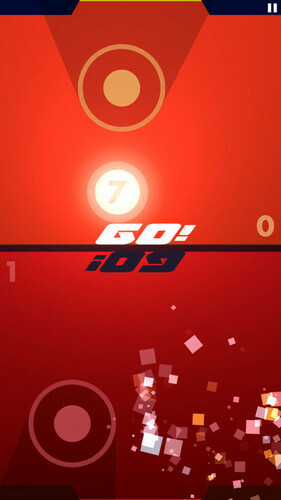 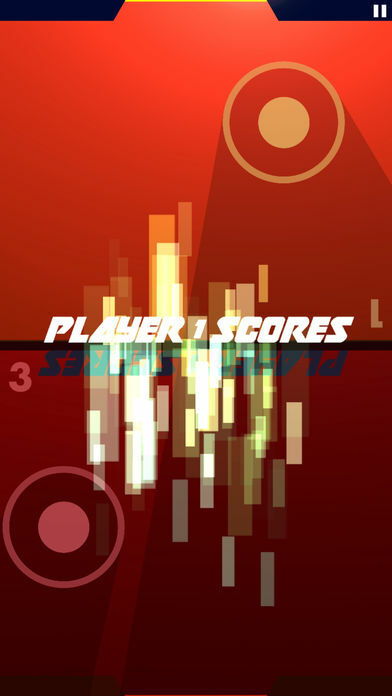 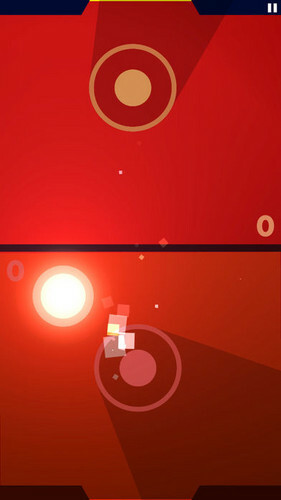 An iOS 1/2 player air hockey game that lasts only 7 seconds. 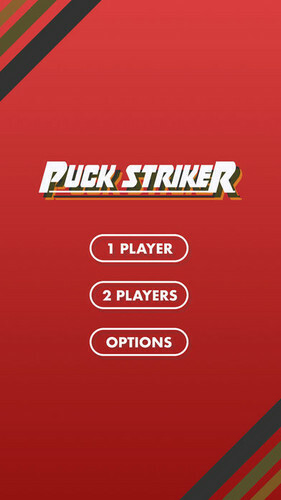 If the puck is on only player's side at the end of the 7 seconds OR the puck gets behind the player and into their respective gate, the puck explodes and they lose. 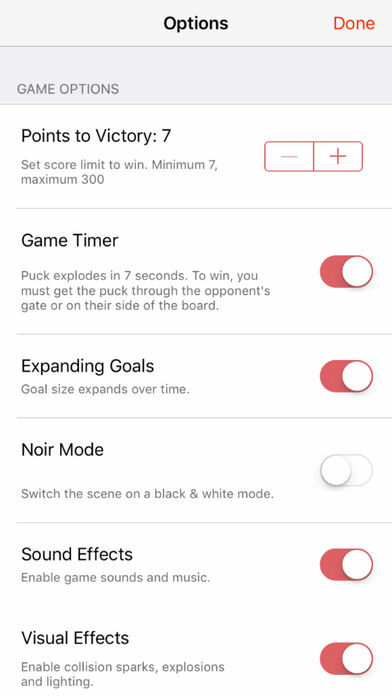 The goals open over that period of time making it easier to score on your opponent. 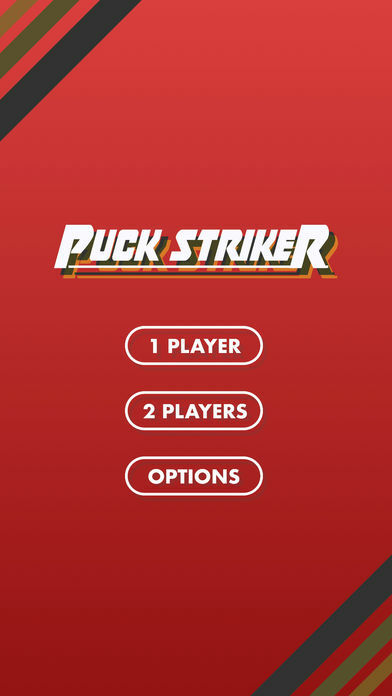 We have a ton of customization to the game if you want to control the way the game is played. We also include a series of hockey robot iMessage stickers as a bonus. Original a game jam submission for Micro Mechanics Jam and a result of a Philly Game Mechanics event.